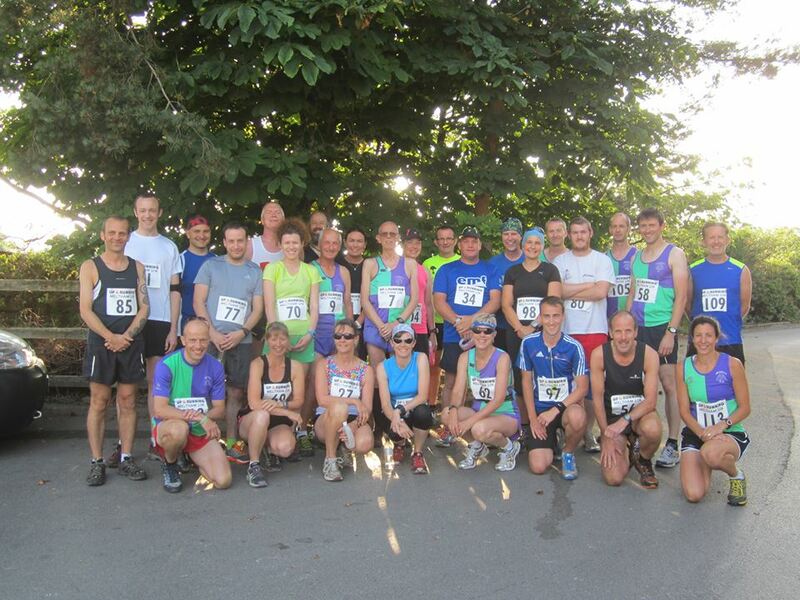 Well done to everyone participating in the Summer Handicap last night. 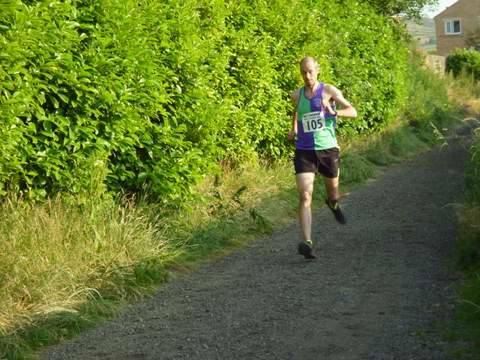 A good win for Richard Beaumont followed closely by Mark Hoath and Dan Wilkinson. Very kind of Jeff to let them take the honours, but by all accounts he made them work hard for it! 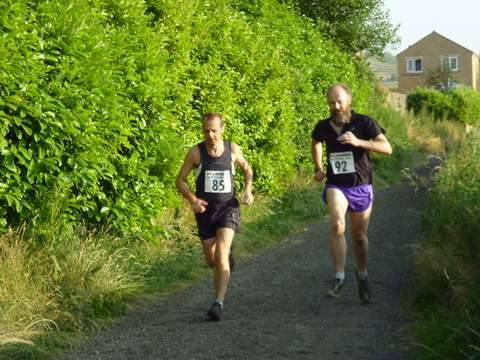 There was a good battle for 7th place with only 30 seconds separating Nick Thomson, Giles, John, Adele, Susi and Gilly. 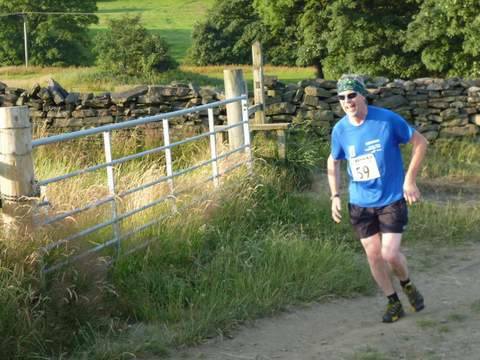 A brief respite for the timers before the busiest minute of the night as Helen held off 11 other runners including Andy Whitworth, fastest runner of the night. 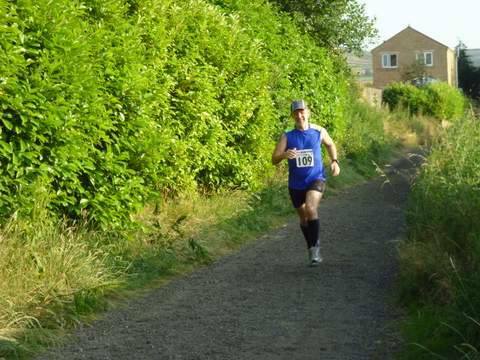 Well done Helen – it must have felt like you were being chased by half of Huddersfield. 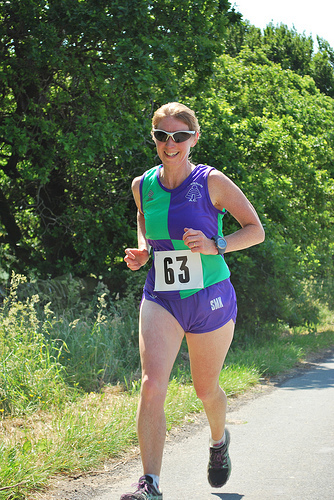 Well done also to Amanda who held an alternative run but managed to find her way back eventually! Thanks to Graham and Wendy for doing the timings – especially that 17th minute. Thanks to Graeme Lee for sorting out the handicaps, always a tricky job. 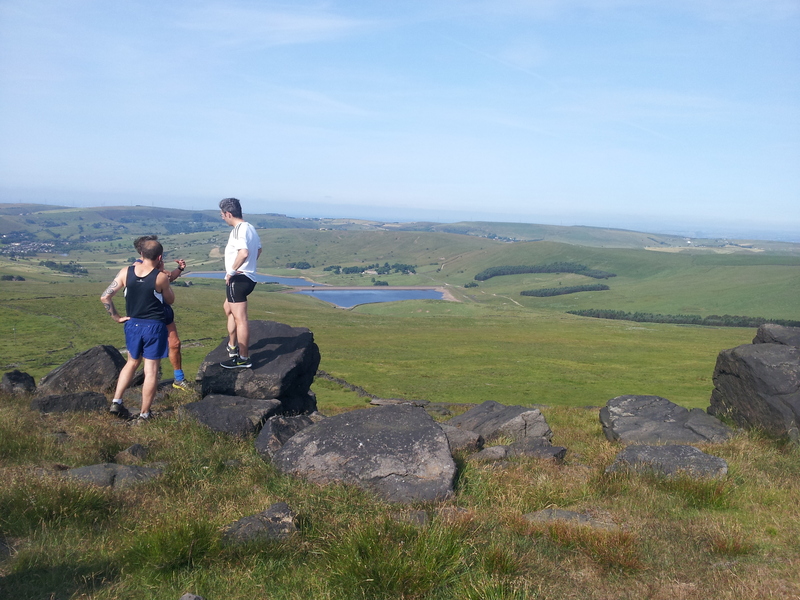 Continuing our social runs through the year, today, Sunday 14th July, we changed our Sunday run to a run from Marsden up to the Pennine Way and around the Wessenden reservoirs. The weather which was uncharacteristically warm and sunny gave great views of the moors. After the run we stopped off for a bacon sandwich and coffee. Come all and join the run sometime. 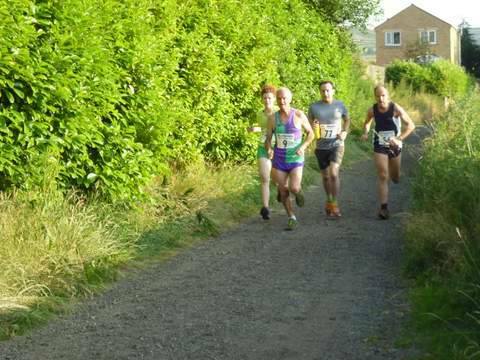 On what must have been the hottest day so far this year, 8 Meltham AC athletes too part in the next in our race calendar runs the Birdsedge 6 mile challenge. 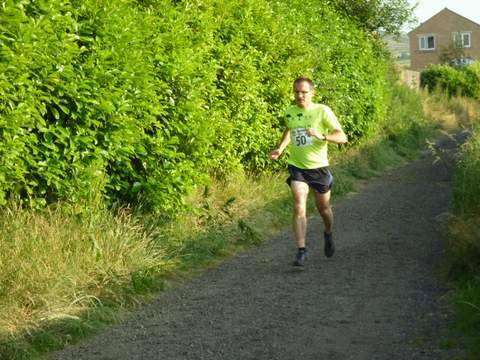 The challenge not only provided by the course but also the gruelling heat with temperatures rising up to 25 C. First Meltham runner in was Ray McArthur in 45:42, followed by Jeff Miller in 46:53, next was our first lady, Adele Tayles in 51:33. Full results can be found here, well done to everyone. We have had a couple of members ask about up some of the championship events coming up. 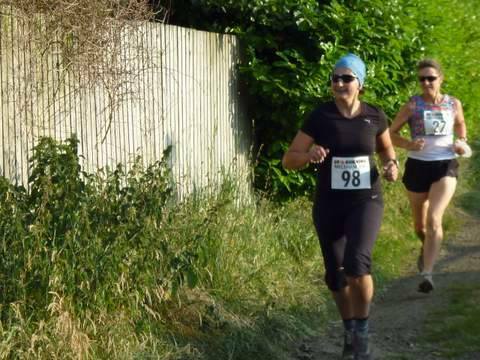 In particular the Idle Trail race, which has now been cancelled this year and replaced by The Millbrook Monster 10k on Wednesday 31st July at 7:30. Click here to enter. 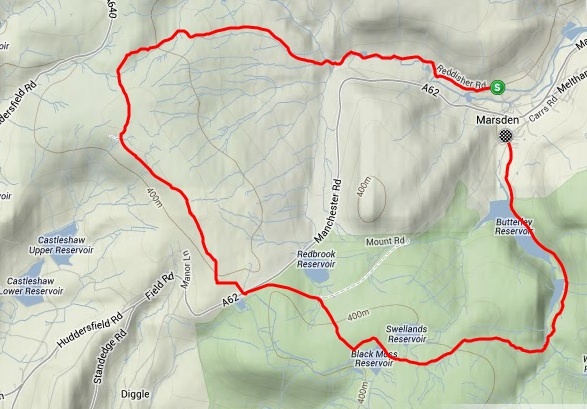 I have also had a lot of questions about the Keswick Trail Race as there are three events on the same day. The event to enter is the 15K challenge and it can be found here. 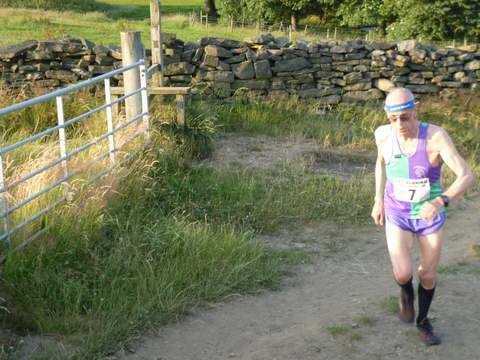 If you want to enter the 15k race that will also count to championship points as it covers the same course but sets off an hour later. Be quick though as of 2/7/13 there are only 89 places left so get yours booked.